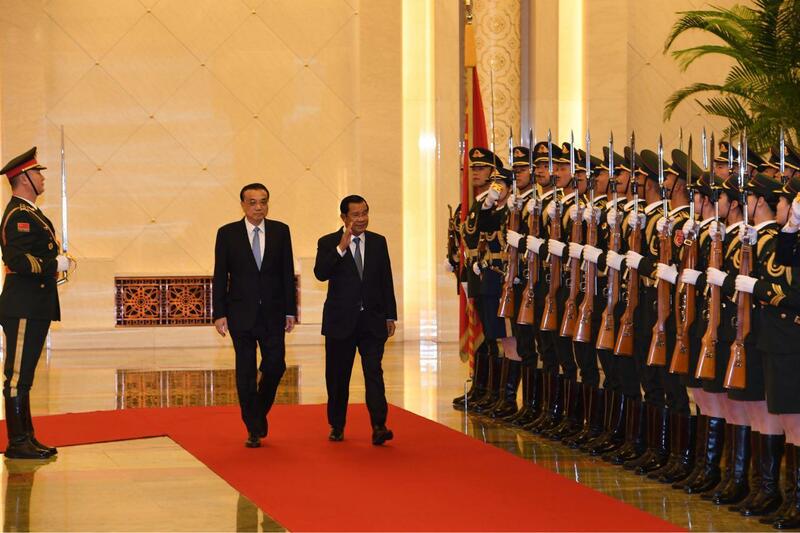 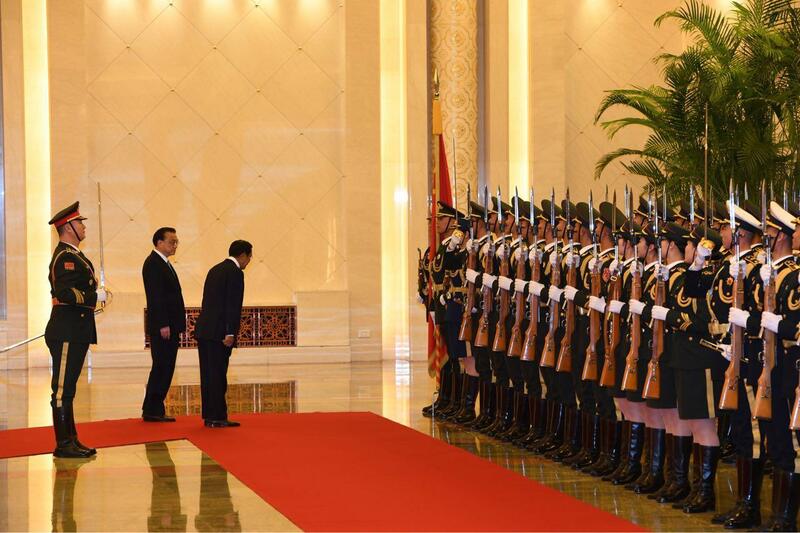 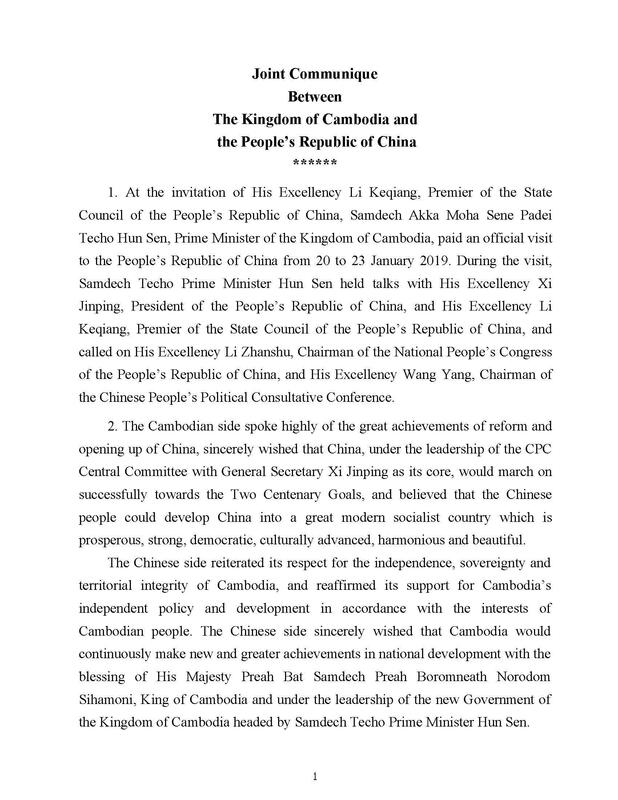 Phnom Penh (FN), Jan. 23 – The Kingdom of Cambodia and the People’s Republic of China released a Joint Communique following Prime Minister Hun Sen’s three-day Official Visit to China. 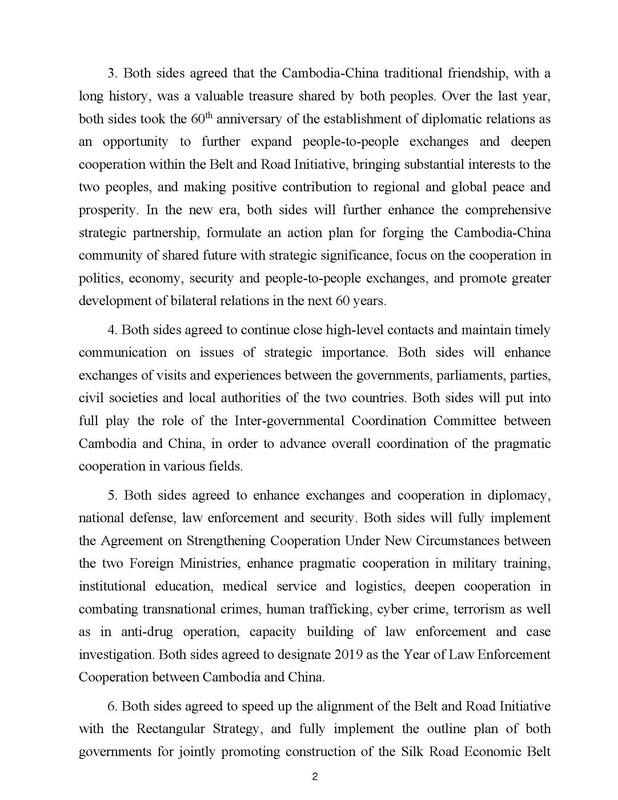 The Cambodian side is opposed to “Taiwan Independence” in any form, and will continue to support the peaceful development of cross-strait relations and the reunification cause of China. 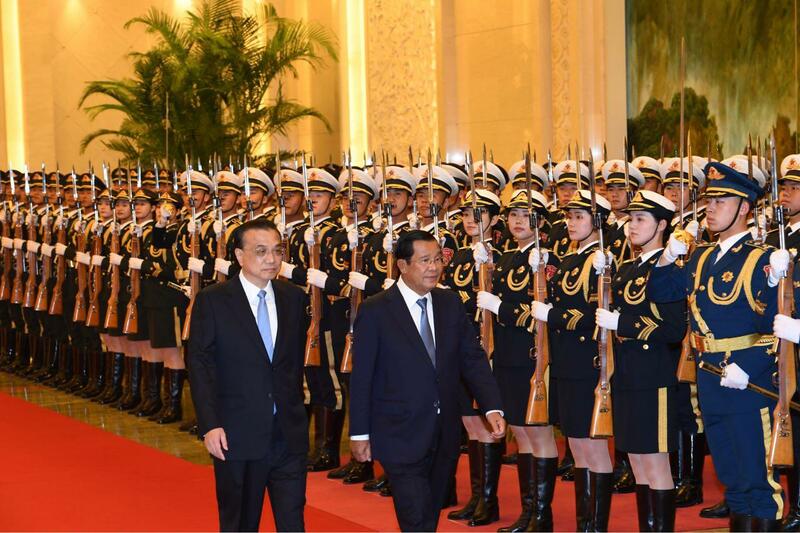 Cambodian Prime Minister announced again and again that Cambodia adheres to One-China policy and that no Taiwanese flag be present in the kingdom. 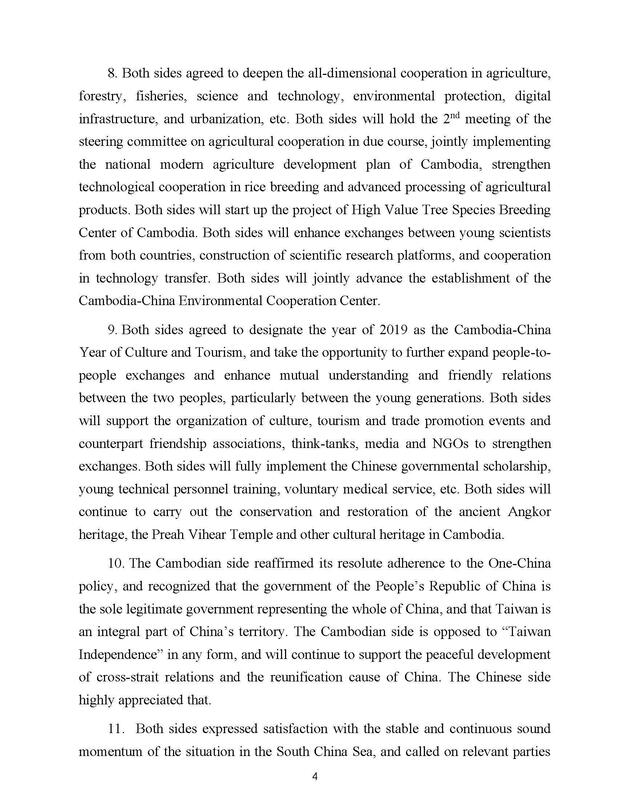 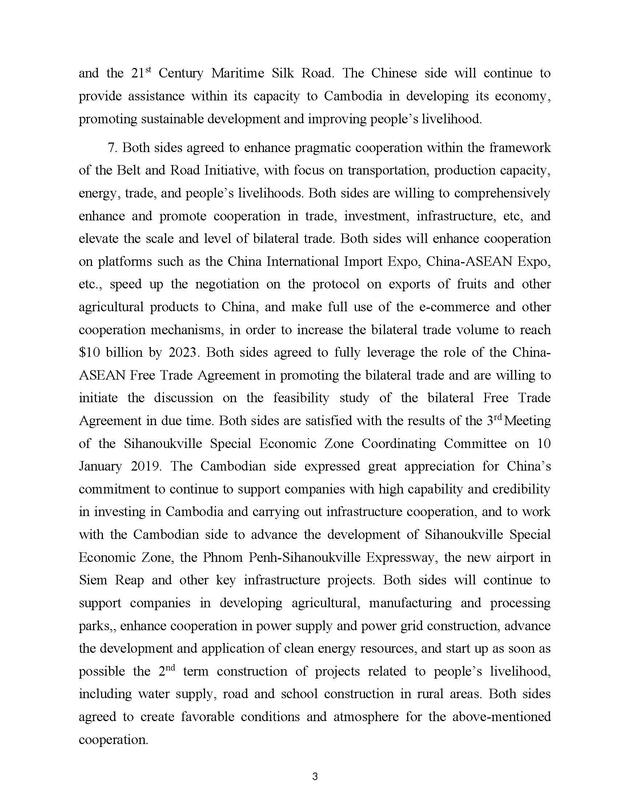 Cambodia and China agreed that the visit injected new impetus into the development of the Cambodia-China Comprehensive Strategic Partnership of Cooperation. 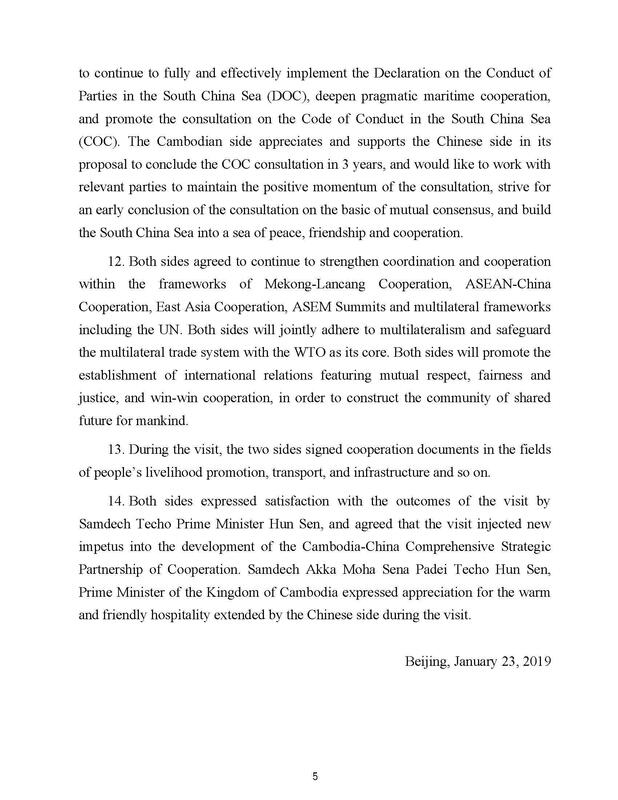 Samdech Techo Prime Minister of the Kingdom of Cambodia expressed appreciation for the warm and friendly hospitality extended by the Chinese side during the visit. 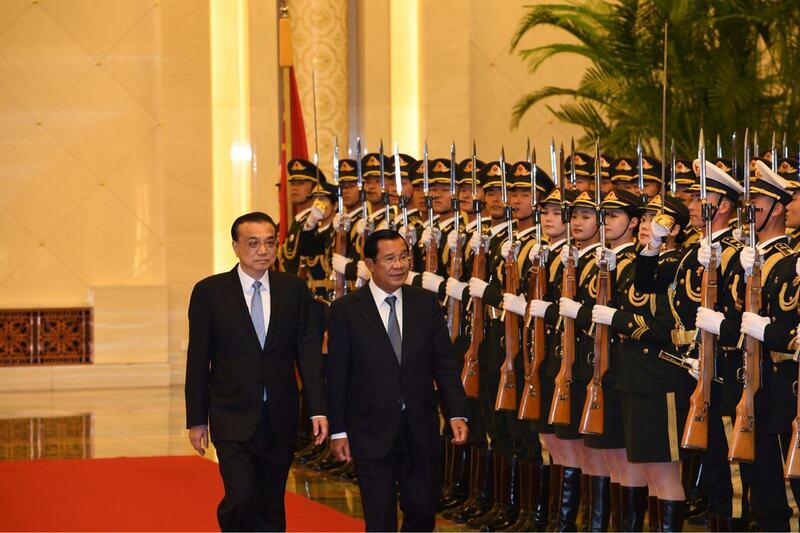 Prime Minister concluded the fruitful mission and landed in Cambodia safe on Wednesday.